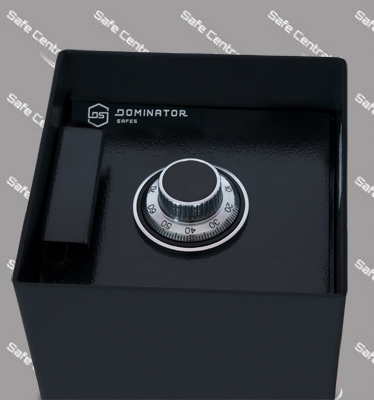 The compact sizing and lift out door make the DF-1 safe the ideal space saving below ground safe. 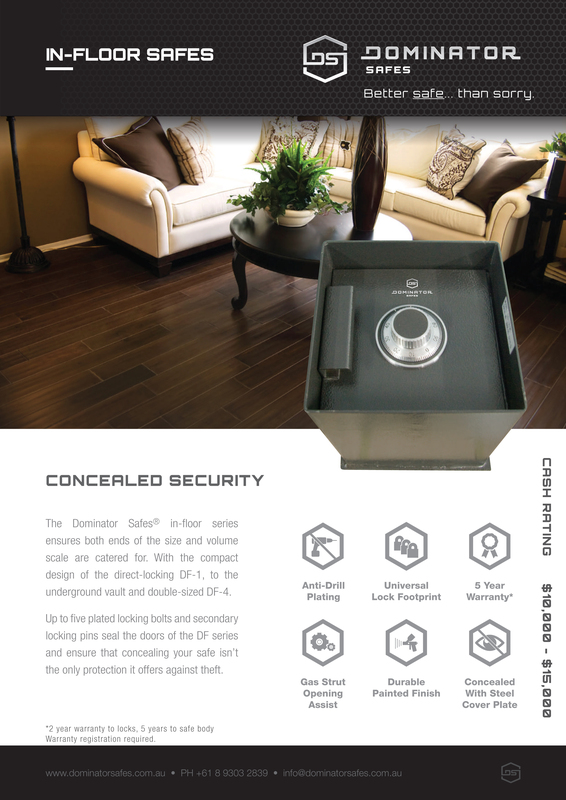 With the direct locking and removable lid configuration, the DF-1 is the perfect entry level below ground safe to allow concealed security. 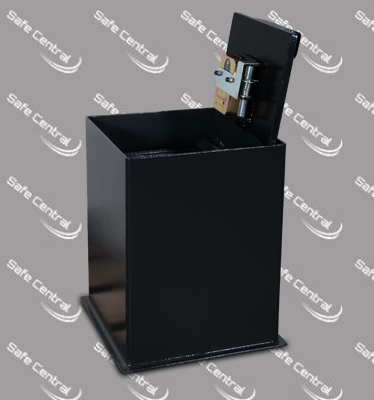 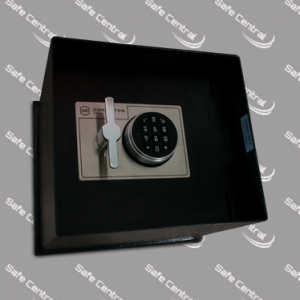 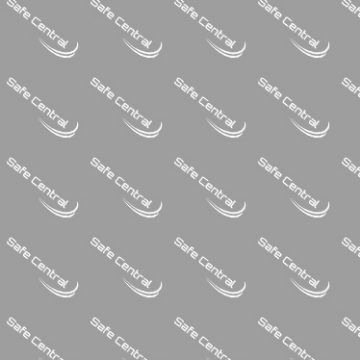 Finished with a steel concealment cover plate, the compact size allows versatile installation and ease of access. 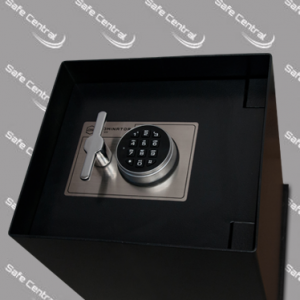 Fully removable door for clear access to storage area.